Stafford Matthew Dustow was their great, great grandfather who bought Colwith Farm way back in 1904.<br> His gin is derived from our stunning Cornish potato vodka, Aval Dor. Whereas most gin distillers buy in their spirit, they prefer to make their own. 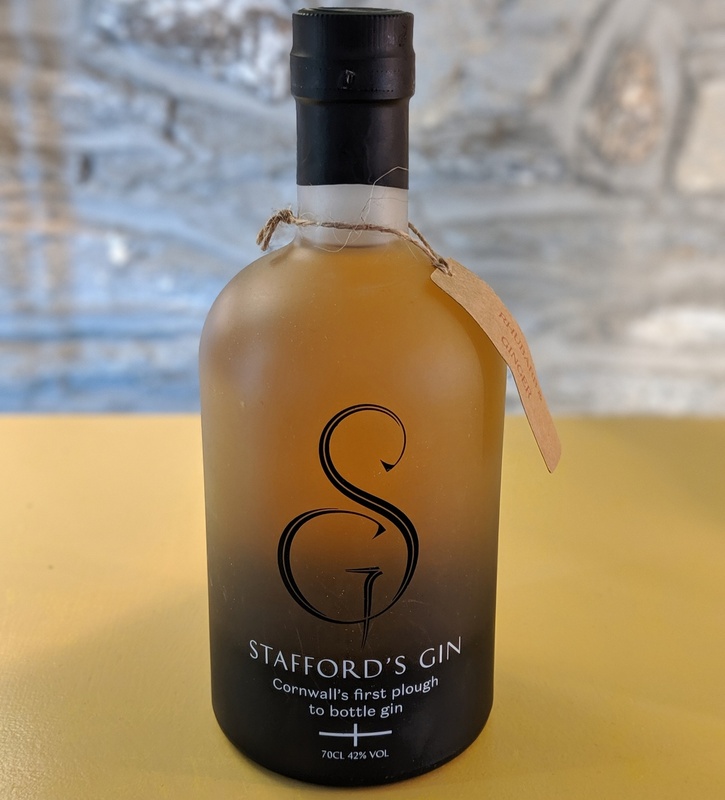 Their gin is infused with delicate selection of botanicals foraged on the farm including lemon balm, rosemary and bay in addition to juniper, coriander, lime zest, almond & macadamia sourced from much further afield.<br> <br> Stafford's Gin is an exquisitely distinctive, citrusy gin which makes a sublime G&T and Dry Martini!  Colwith Farm Distillery is Cornwall's first plough to bottle distillery. Stafford Matthew Dustow was their great, great grandfather who bought Colwith Farm way back in 1904. His gin is derived from our stunning Cornish potato vodka, Aval Dor. Whereas most gin distillers buy in their spirit, they prefer to make their own. Their gin is infused with delicate selection of botanicals foraged on the farm including lemon balm, rosemary and bay in addition to juniper, coriander, lime zest, almond & macadamia sourced from much further afield. Stafford's Gin is an exquisitely distinctive, citrusy gin which makes a sublime G&T and Dry Martini!